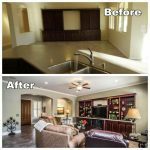 Are you looking for a good painting contractor in Chandler Heights for your home? Is it time to give your house a makeover? Everybody likes their house to look good from the outside and the inside. A house with a good painting job is always pleasing to the eyes to anyone who will come by. 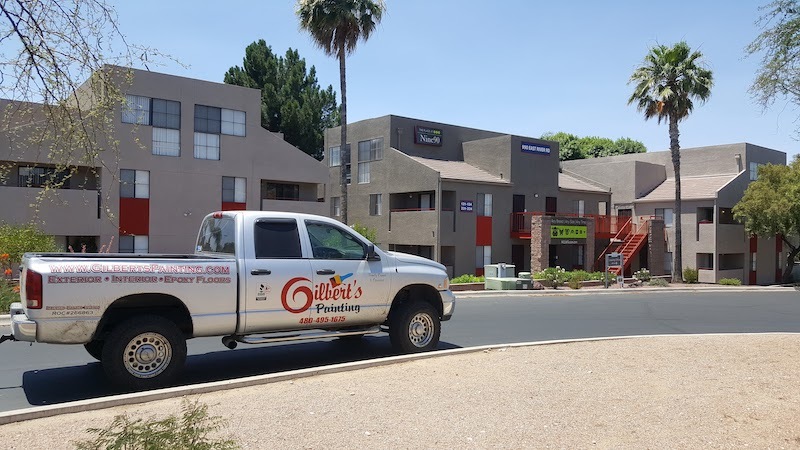 Gilbert’s Painting offers a complete interior and exterior house painting service which is perfect for residents of Chandler Heights. How much does it cost to paint inside my house? In Chandler Heights, the average cost of painting the interior of a house ranges from $1,000 to $2,500 depending on several factors mentioned above. To get an estimate, Gilbert’s Painting offers a free custom quote for you. Call us at 480-495-1675 or click here to request one. 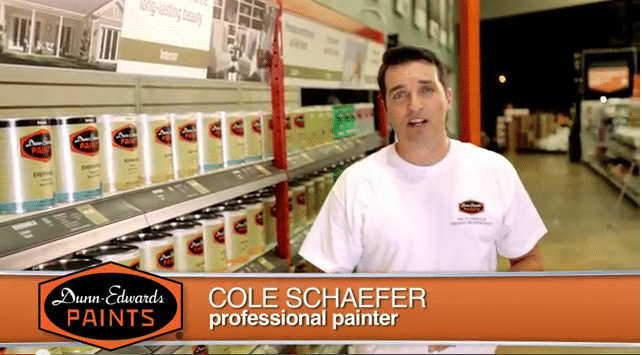 How often should you paint the inside of your house in Chandler Heights? There is no specific answer to this question as it depends on reasons like the quality of the paint used in painting. The interior of a house fades slower than the exterior and if a great quality of paint is used, it will last for a decade or so. Interior painting only needs to be redone completely if there are damages such as cracks, peelings, or flaking. How much does it cost to get the outside of your house painted? In Chandler Heights, the average cost of painting the exterior of a house ranges from $1,600 to $4,000. The cost will heavily depend on how big is your home. Gilbert’s Painting offers a free estimate for clients who wish to avail our painting services. Call us at 480-495-1675 or click here to request for a free custom quote. How often should you paint the outside of your house in Chandler Heights? The exterior of a house is more exposed to different kinds of weathering that makes paint faster to fade or get damaged. In Chandler Heights, the weather is the number one issue homeowners face. To make sure that your house would still look great even with the changing weather, you need to hire a licensed painting contractor that will do the job right. Licensed, professional painters. 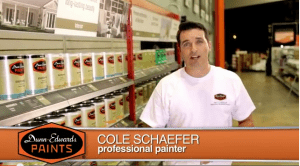 At Gilbert’s Painting, we only hire the best, skilled painters to do any painting services. Great quality painting services. Whether it’s interior or exterior, we are committed to giving our clients the quality service they deserve. Affordable price. We aim to give quality service at an affordable price for our clients. Work is done on time. Our goal is to finish our jobs on time so that there will be no unnecessary interruptions. We also make sure that we clean up after every job to maintain orderliness. Excellent customer service. Still have some questions or problems? Our customer service is always open for you. We want to know your thoughts so that any questions you have will be properly addressed. How Often Should You Paint Your House in Arizona? Arizona is notorious for harsh weathering conditions that will certainly affect the painting job of your house. It is suggested that you should repaint your house after five to six years to maintain a good appearance. 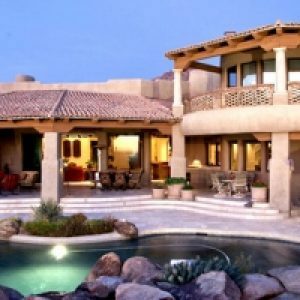 Most houses in Arizona also have a stucco finishing which is vulnerable to cracks, fading, sand, and dust. If you have this problem with your home, a thorough cleaning should be done first before it can be repainted. 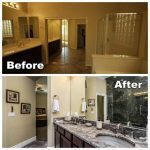 Gilbert’s Painting is a full service, licensed, bonded, and insured painting contractor which offers a complete painting service at an affordable price. Not only do we paint, but we make sure that the surfaces of your house are well-protected from external factors such as the weather. We also make routine maintenance in order to get rid of unwanted painting problems. How Long Does it Take To Paint a House? 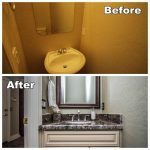 At Gilbert’s Painting, we aim to finish the job as soon as possible without sacrificing quality. We make sure that we don’t interrupt our client’s personal time and privacy while we do our painting jobs. With 25+ years of experience, we deliver a great service that you deserve without any unnecessary interruptions.